Where did summer go? Don’t get me wrong, the 100+ degree weather I am done with, the time however has just slipped by. The leaves are changing and the air is becoming a bit more crisp. Fall is finally coming. 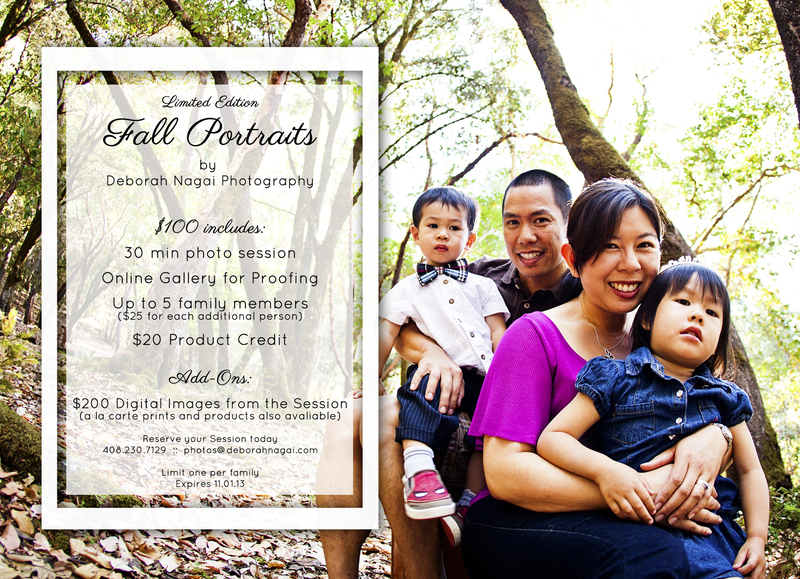 Through November 1, we will be offering our Fall Portrait sessions. These sessions are perfect for updating your family’s memories. Photos for the Holiday cards. (Yes, that will sneak up on us too!) Holiday gifts for the grandparents and family members. 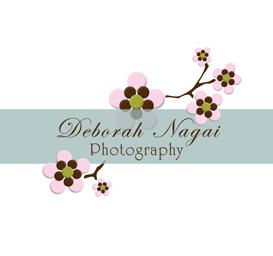 Posted In: Blog, Portraits, Promotions.